Why not mix up your chill out with a few mini workouts? 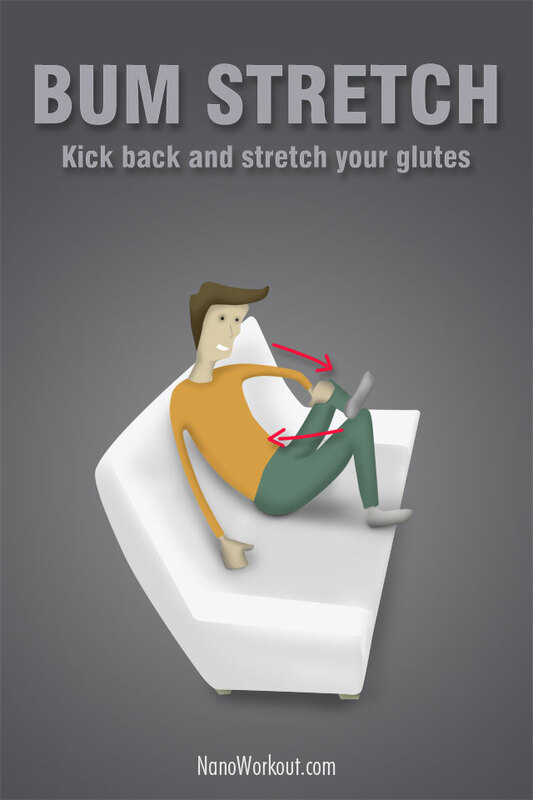 Here’s a few exercises you can actually do on your couch! 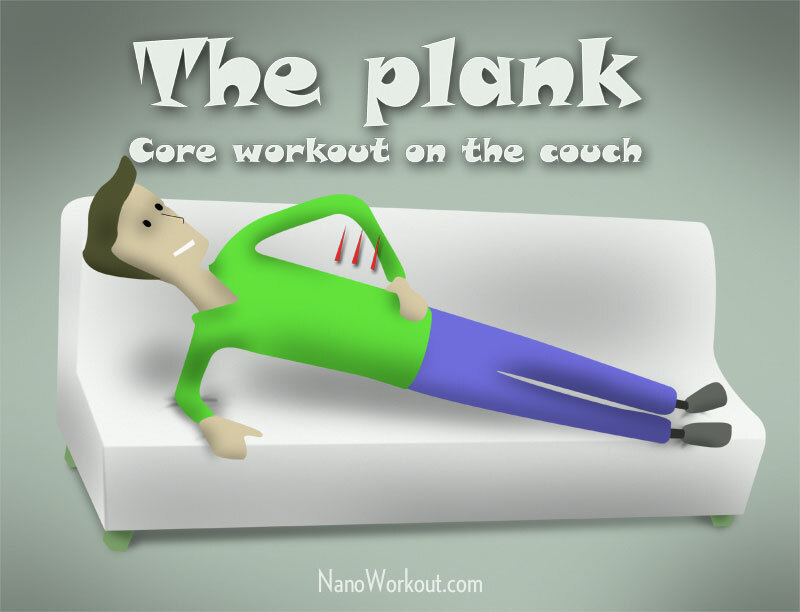 A good little Nano Workout you can do when kicking back in the sofa at home. 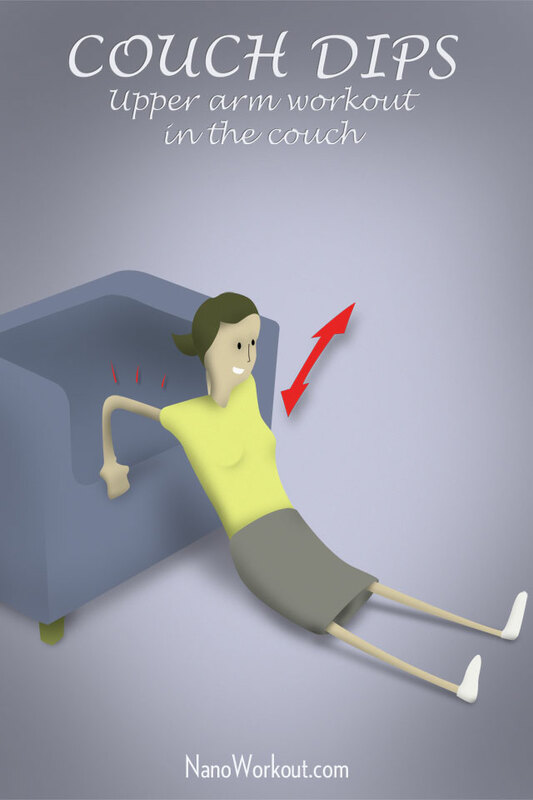 You can also try to do it on a smaller chair e.g. at the office. Lean back and rest on your elbows. 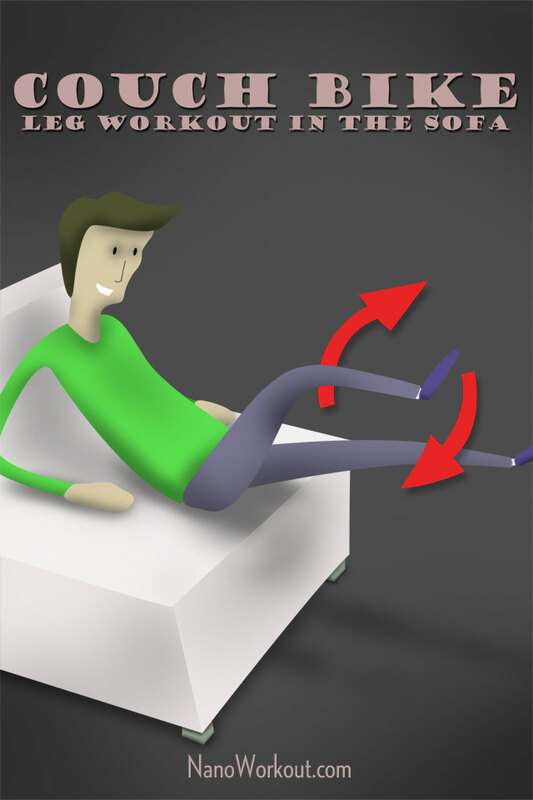 Cycle with your legs for as long as you can. Take a rest and do another set..or two. 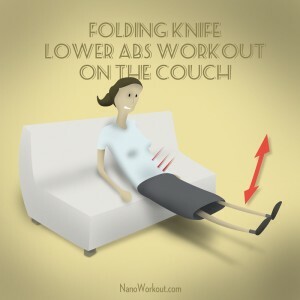 Your abs will also get to work a bit in this exercise. There you go, a little exercise will keep you fit even on lazy Sunday afternoons. If you have any comments or maybe suggest some couchercises of your own, please comment below.